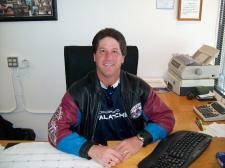 Donnie has 30 years experience in the Automotive Business, focusing on both the wholesale and retail markets.  He uses his expert knowledge, to provide you with quality pre-owned cars, at the right price! Donnie is married with 4 children and enjoys Drag Racing, Avalanche Hockey, and working on his Street Legal Race Truck. 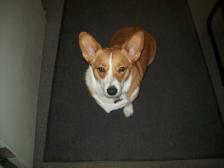 Sydney is a 5 year old Pembroke Corgi that likes to greet our customers and loves to play.